We here at Nuchatlaht Tribe have fundraisers so that we have the opportunity to send our members to memorable events with family. 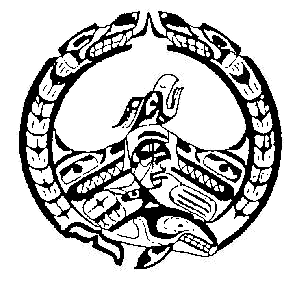 AT NUCHATLAHT TRIBE, WE STRIVE FOR A COMMUNITY WITH HEALTHY INTERACTION WITH ONE ANOTHER. BY DOING FUNDRAISING, WE ARE GIVEN THE OPPORTUNITY TO BRING OUR COMMUNITY AND MEMBERS TOGETHER. SO THAT THEY HAVE THE SPECIAL MEMORIES TO PASS ON TO THEIR FAMILY. Occasionally, throughout the year, we will host Food Fundraisers, where we sell: Pizza, Indian Tacos, and Fish & Chips. All Food Fundraising dishes are cooked with love and care right here in-house. Your choice on how it's made. Please note: Meals are only available during our active Food Fundraising timeframe. 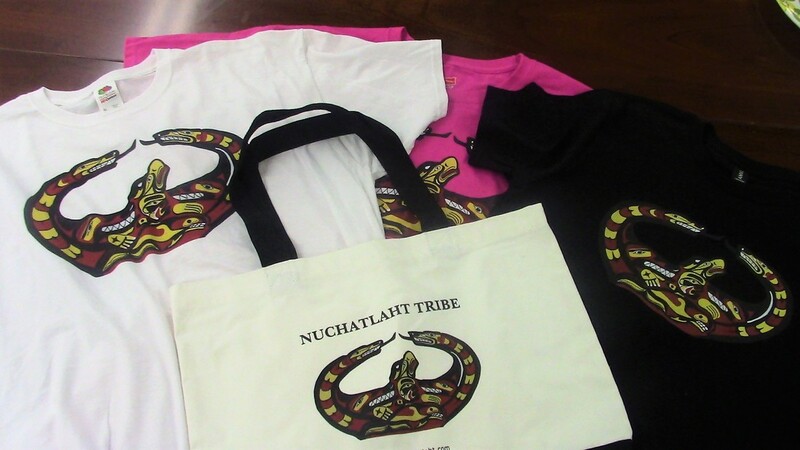 Get your Nuchatlaht Tribe apparel now!